Hard Rock Cafe Helsinki is divided into two levels. 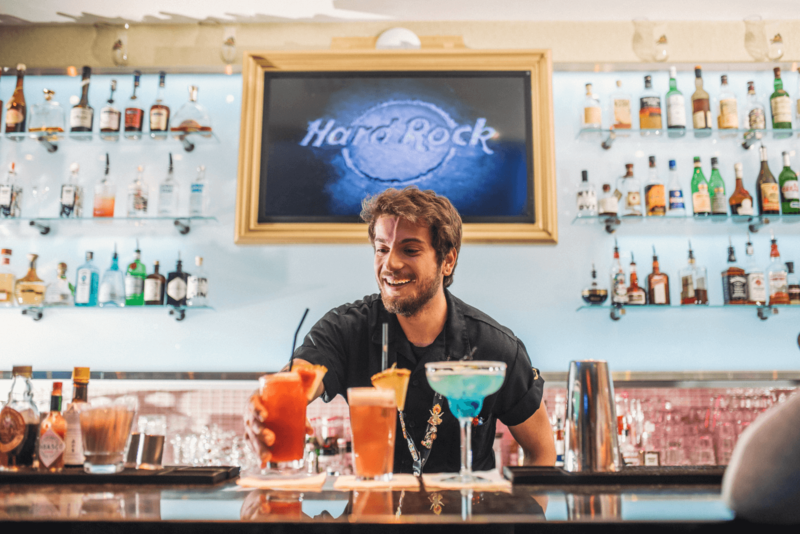 The ground floor features The Rock Shop®, where you will find one-of-a-kind Hard Rock Cafe Helsinki merchandise, while the bar, restaurant, stage, patio, and kitchen are located on the second floor. The cafe seats up to 240 guests for a rocking good time or max 300 people for a canapé and cocktail reception. 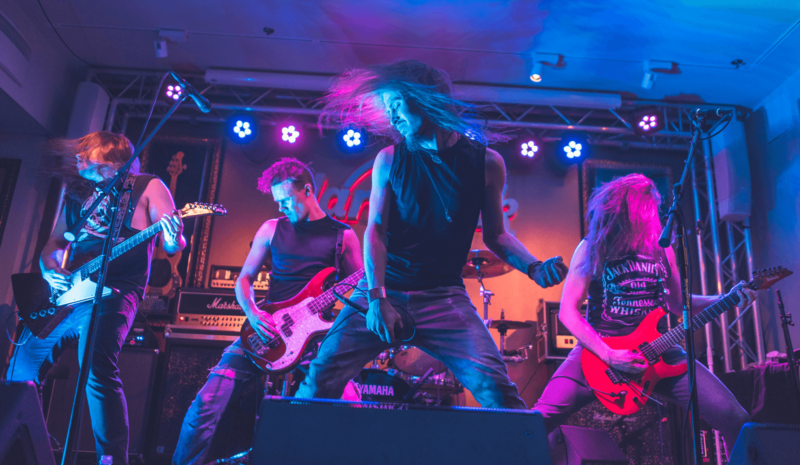 Fantastic food takes centre stage at Hard Rock Cafe Helsinki. Our kitchen serves up classic American cuisine fused with local Finnish flavours. Keep it simple with our juicy Legendary® Burger, or discover a new flavour with our house-made entrees. Whatever you choose is sure to be legendary.